Enter your CORE account username or email address or enter a dash (-) if you do not have an account. 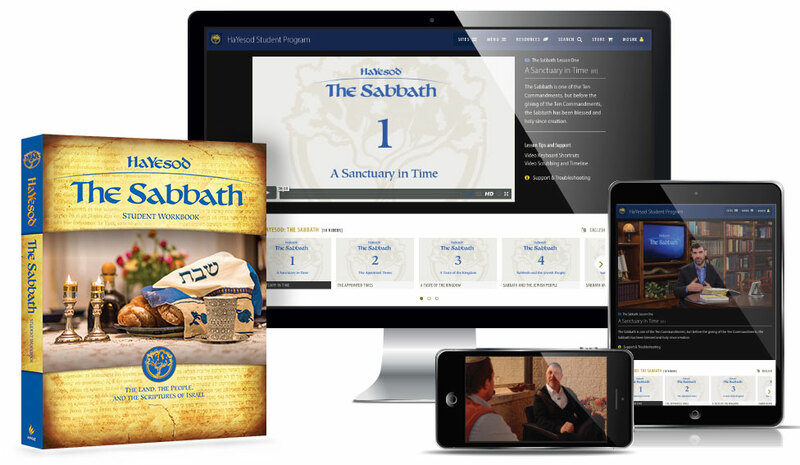 Minimum quantity for "HaYesod: The Sabbath, Student, Online Videos + Workbook" is 1. Includes 6 months of online access to Student Lessons on streaming video. 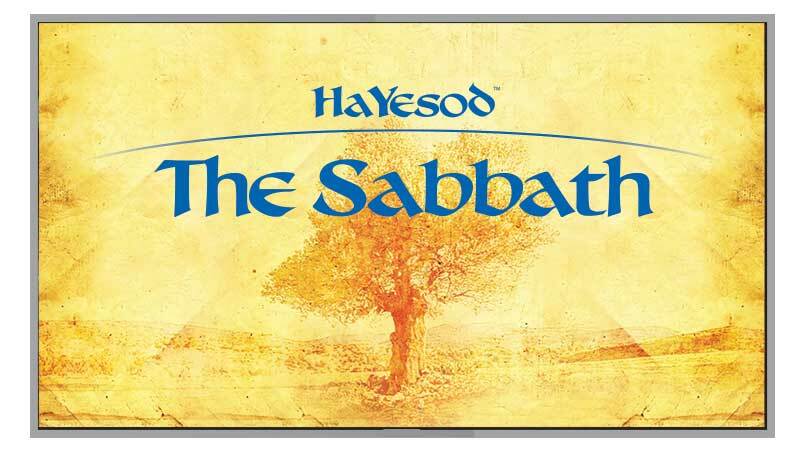 HaYesod: The Sabbath is a new module composed of ten compelling lessons that explore the biblical Sabbath and its observance and implications for Messianic believers today. 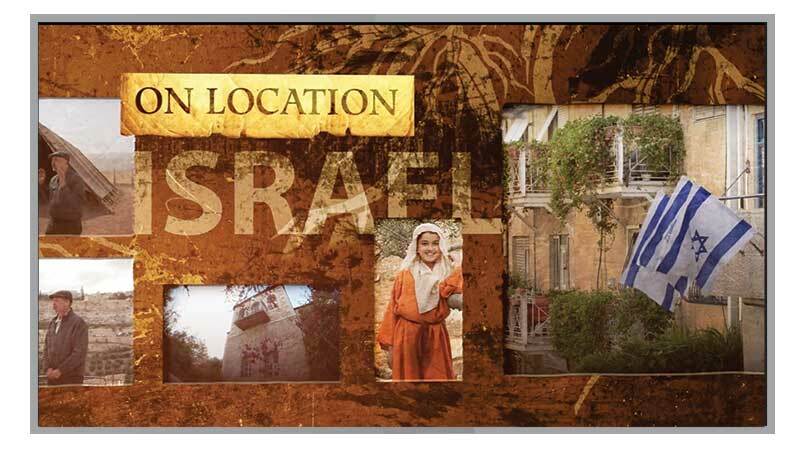 Lessons are taught from locations throughout the land of Israel and from the studio setting of the First Fruits of Zion study hall (beit midrash). 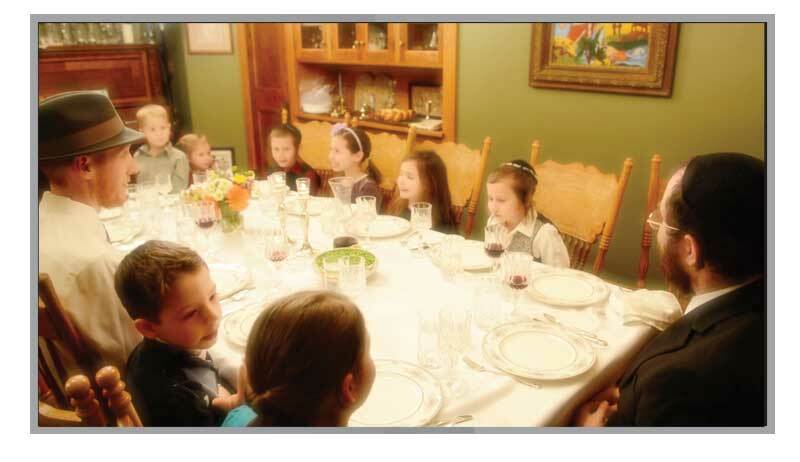 Detailed information about every aspect of the HaYesod program is available at www.hayesod.org. 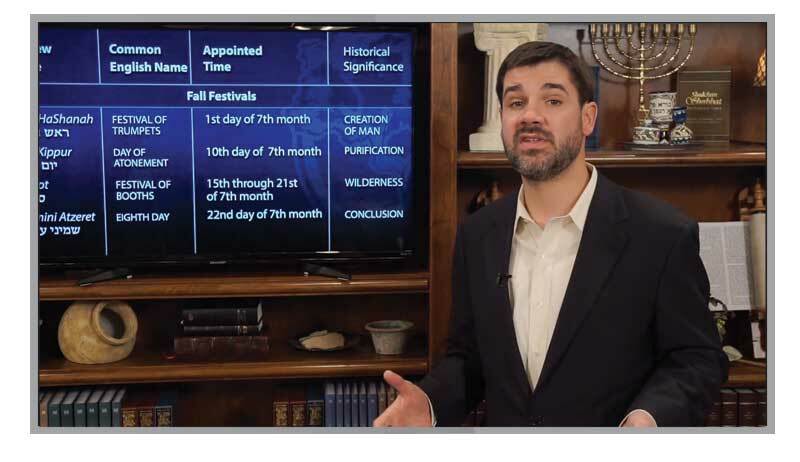 This is a one-of-a-kind Bible study program, delivered online by watching on-demand streaming videos from your computer or tablet, and using the new 250-page HaYesod Student Workbook. You have a 6-month period to complete the course in your own time. There are no limits to how often you can watch or review the video lessons within the 6-month period. After 6 months, your access to the video portal expires. I highly recommend the Hayesod course to everyone. It has helped me understand parts of the Bible that have always been a mystery to me. Reading through Galatians now, I can understand verses that always puzzled me before. I have just finished the Hayesod course and hate to see it end. I am going to go back and finish the extra material I didn't take time to do while doing the course online. 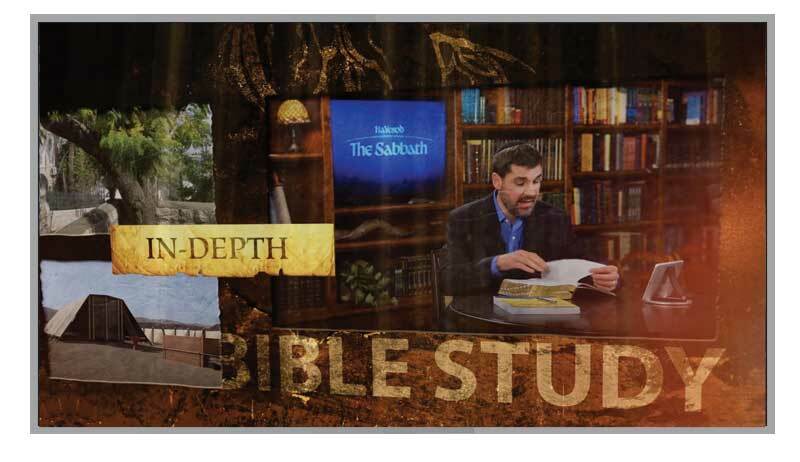 I have suggested the course to several people including my Pastor so looking forward to maybe having the Hayesod DVD available to our church for a class there. Thank you for using your time and talents in putting this course together. God's blessings to you. If you already have a unique Core account, enter your username or email address above. If you do not have a Core account, register an online Core account after purchasing this resource. After your purchase is complete, we will activate your account. Sign in after we've confirmed your purchase and start your studies online. Download immediately after registration to familiarize yourself with how the program is structured and to enable you to start Lesson 1 immediately while you're waiting for your Student Workbook to arrive in the mail. Please check the separate tab above regarding System Requirements for Online Students. 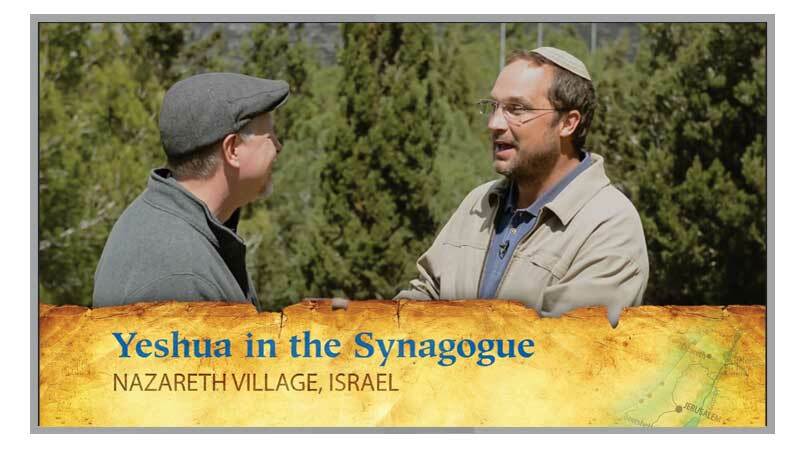 The HaYesod discipleship program educates believers on their relationship with the Promised Land, the historic people of God, and the Scriptures of the Jewish people. 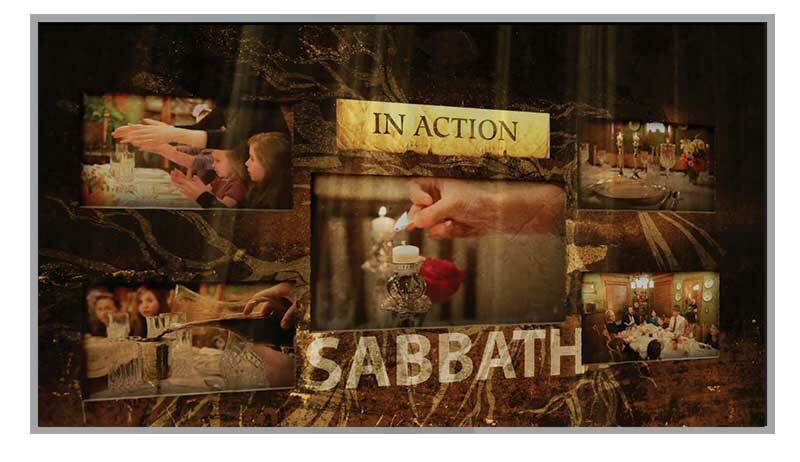 The HaYesod module, The Sabbath, is composed of ten compelling lessons that explore the biblical Sabbath and its observance and implications for Messianic believers today. Lessons are taught from locations throughout the land of Israel and from the studio setting of the First Fruits of Zion study hall (beit midrash). Study on your own, or start a HaYesod Bible study group and share this vital message about the Sabbath, the Appointed times, and the Jewishness of Yeshua within your community! The HaYesod module, The Foundation, is composed of ten compelling lessons that explore the Jewish foundation of Christianity. Lessons are taught from locations throughout the land of Israel and from the studio setting of the First Fruits of Zion study hall (beit midrash). Study on your own, or start a HaYesod Bible study group and share this vital message within your community! 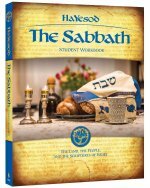 Order additional HaYesod: The Sabbath Student, Workbooks according to the number of students in your group, or for future groups. The Student Workbook presents the entire lesson outline and material in detail and runs parallel to the video teachings. Students fill in the blanks in the workbooks while watching the DVDs, streaming the Videos online, or listen to the Audio CDs, or MP3s. Order additional HaYesod: The Foundation Student Workbooks according to the number of students in your group, or for future groups. The workbook is full of additional helps such as a glossary of terms, pertinent Scripture quotations, additional sources, references, and citations. HaYesod: The Foundation is a complete discipleship course that respectfully explores the Jewish foundation of Christianity. 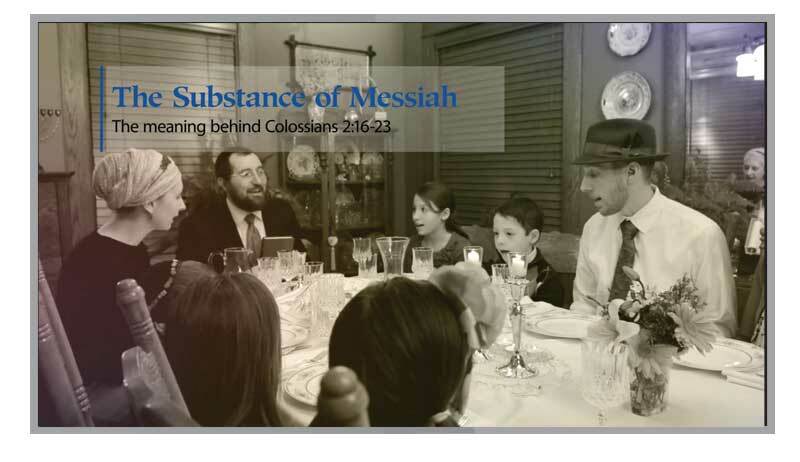 A comprehensive workbook, video lessons, and additional supplementary materials make this program one of the most well-rounded and comprehensive studies of this area of biblical studies. 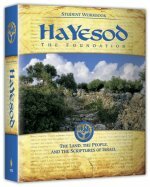 Detailed information about every aspect of the HaYesod program is available at www.hayesod.org. Minimum quantity for "HaYesod: The Foundation, Student, Online Videos + Workbook" is 1. This is the most comprehensive study of the foundation of the Bible from a Jewish perspective that I have ever undertaken. I found it most insightful and challenging. By challenging, I mean my pre-conceived thoughts, ideas, and previous church "raising" had to take a back seat in order to clearly receive what God has in store for me. Don't be surprised when your life questions about the Bible are finally answered. This is just the beginning...I will continue to seek after Him and know Him as He wants me to know, not by old traditions and un-biblical principles. Thank you HaYesod team and the First Fruits of Zion for being obedient to God in ensuring His people are rightly dividing the Word of Truth. I had been struggling with my faith as a Christian until God lead me back to Himself through First Fruits and the HaYesod program. I am more confident in myself as a Believer of Yeshua and in my core-faith. Because of HaYesod, I am firmly "rooted" in my freedom I have in Christ. I look forward to starting my own HaYesod small group in the near future. Thanks FFOZ for God allowing you to reach me with His is unfailing Word. This is truly a great foundational program. It is well thought out, well organized and professionally presented. I highly recommend HaYesod to anyone wanting to learn more about the Jewish roots of Christianity as well as some misunderstood concepts. If you are considering the program, please just sign up and quit thinking about it! You won't regret it! In order to watch the HaYesod Student Videos, your system must meet the following minimum requirements. Broadband internet connection (downstream bitrate greater than 512Kbps (1+ Mbps recommended). Listening device, i.e., computer speakers, headphones or earphones. Total video stream delivers about 6 gigabytes of data, depending on how often you rewatch videos. If you are charged per gigabyte, you may be charged extra by third-party providers.